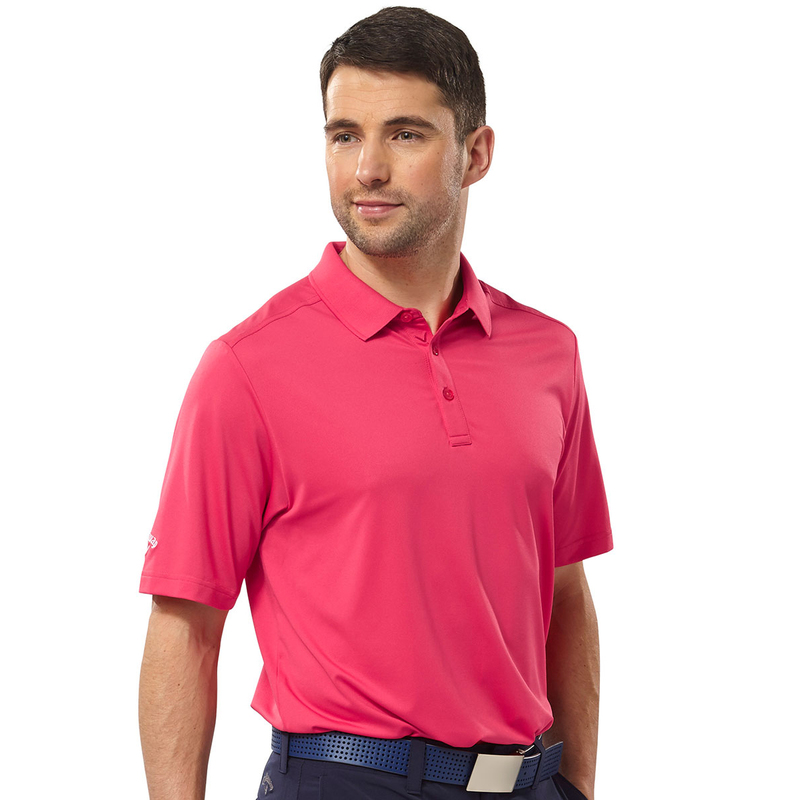 With Opti-Dri fabric, you can be assured of staying dry and comfortable as the fabric works to remove moisture away from the skin for quicker evaporation. 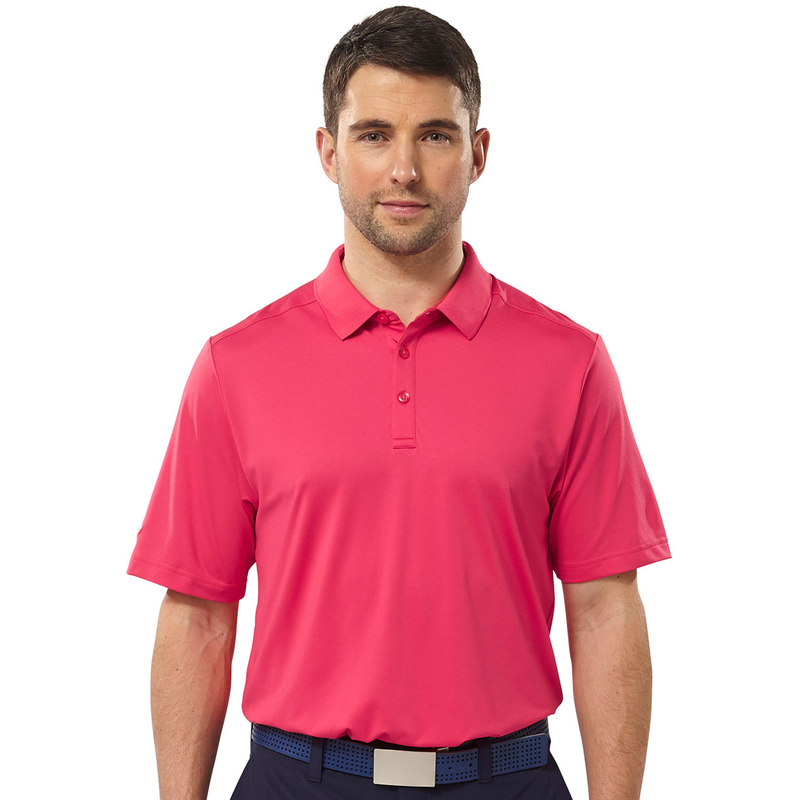 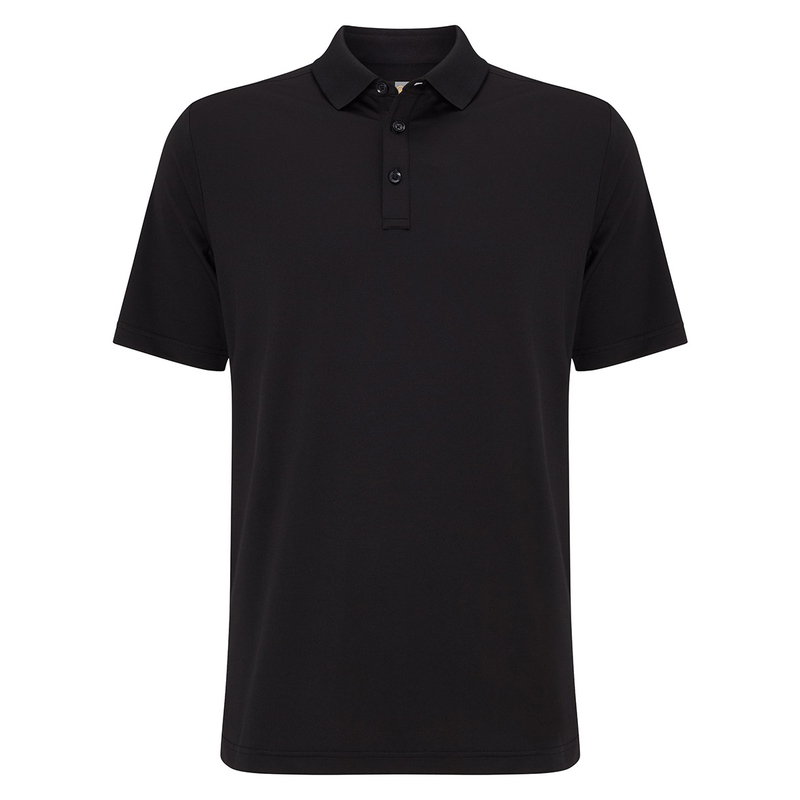 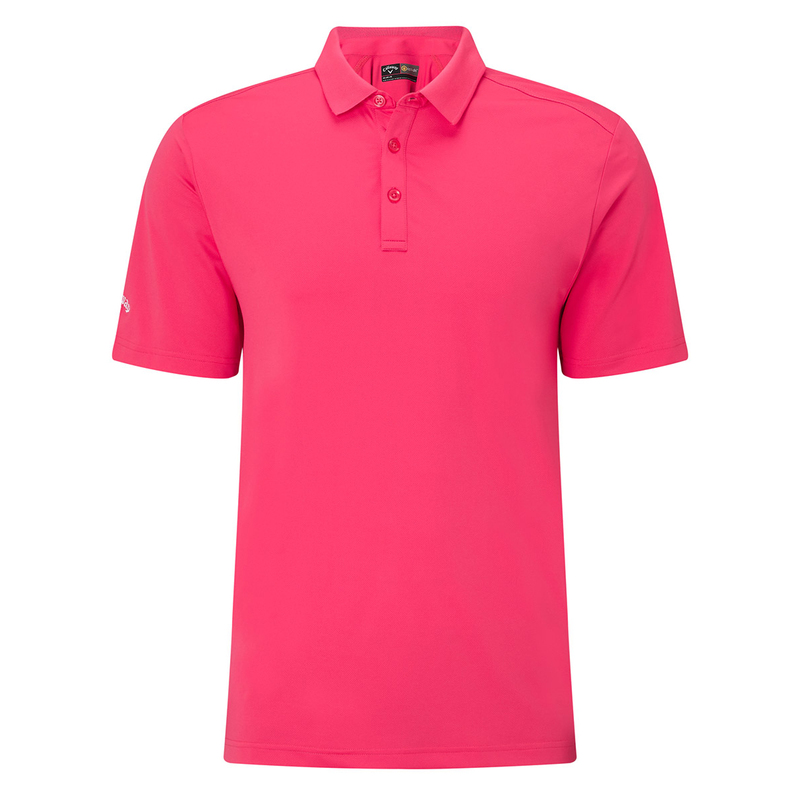 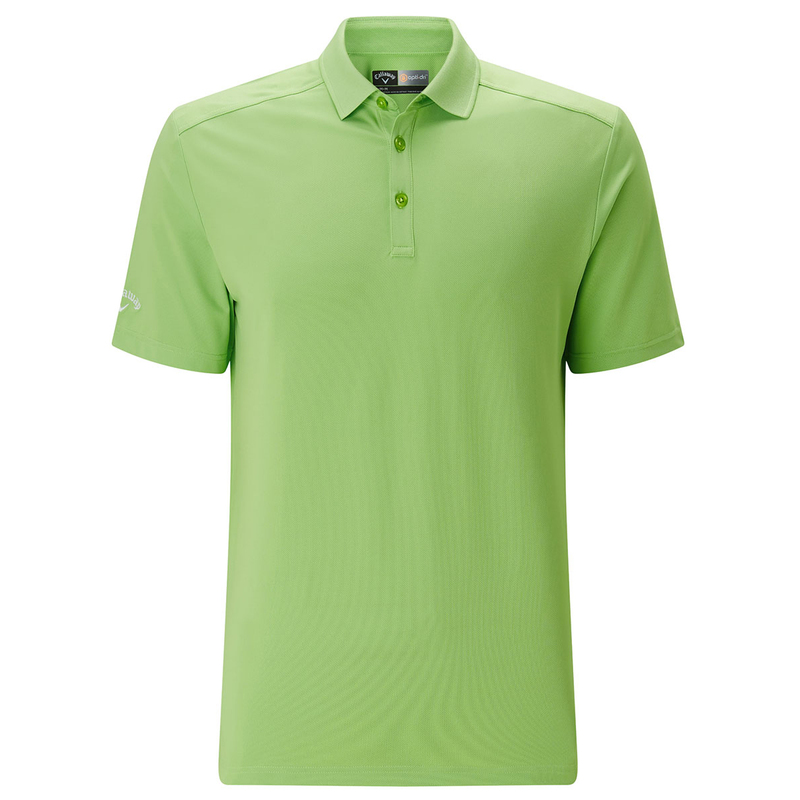 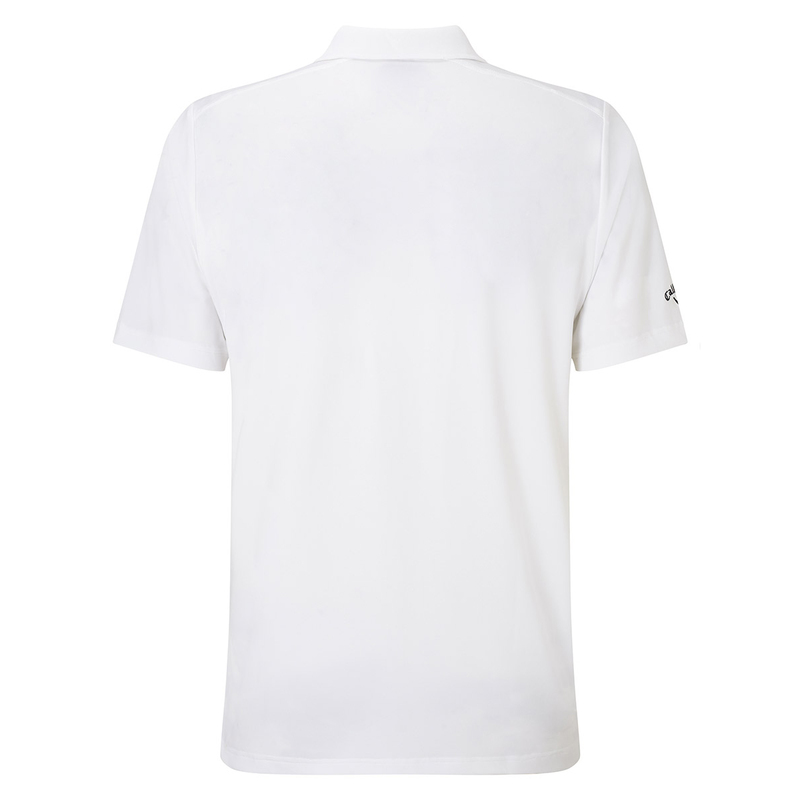 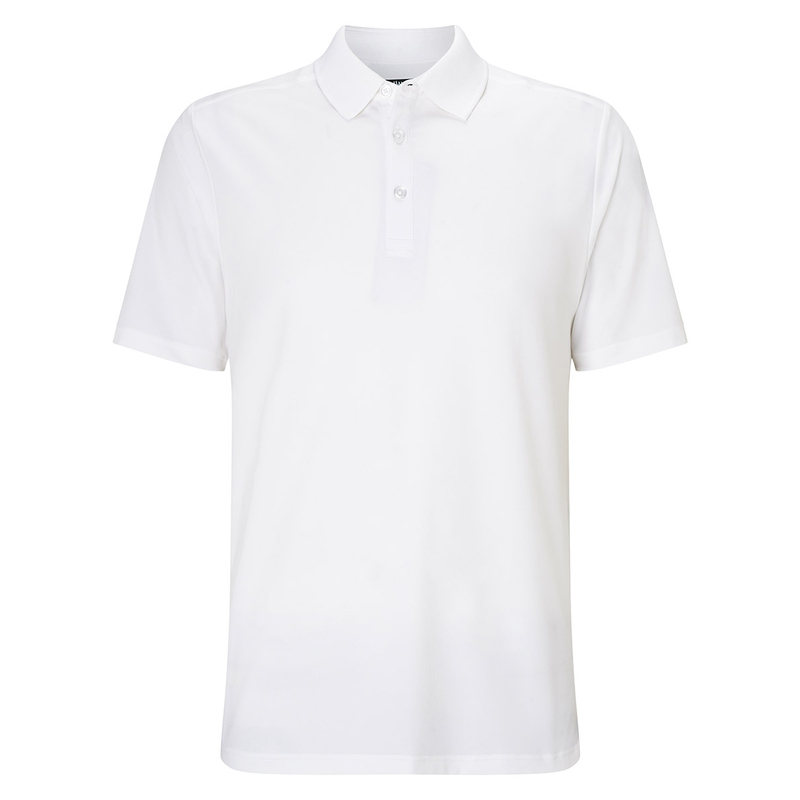 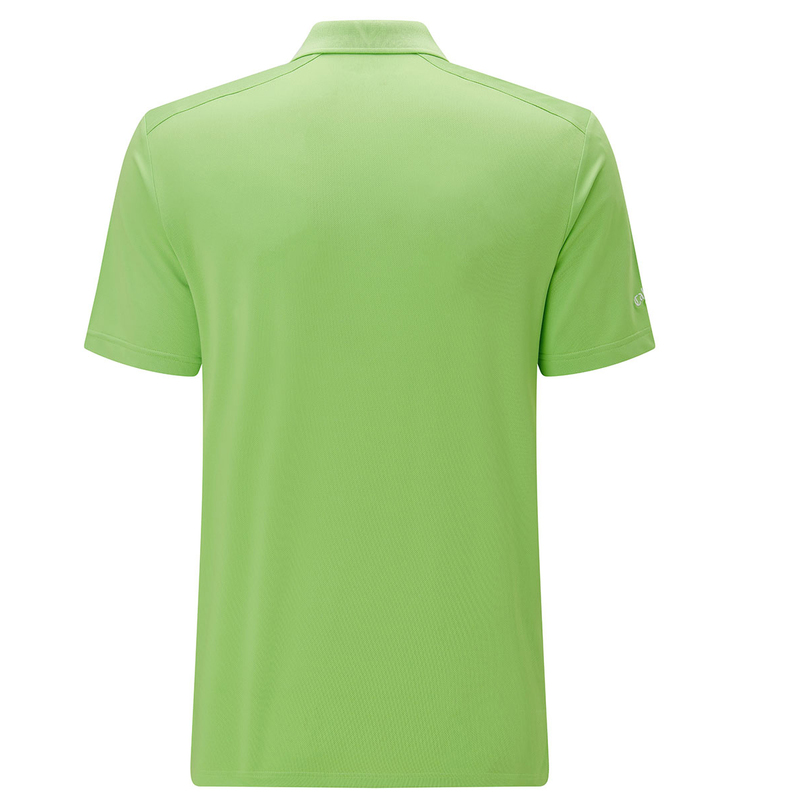 Stretchy fabric and rolled forward shoulder seams give a far easier movement when striking the ball. 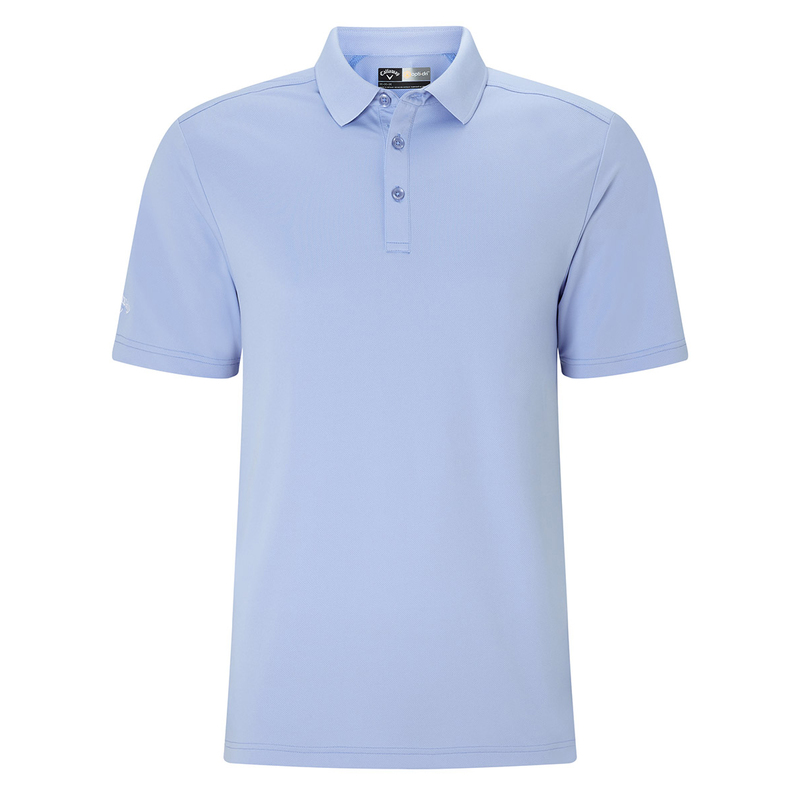 UV repel allows you to enjoy the warmer weather without worrying about your skin.